Update 10/15/2017: Despite an expressed intention to return, the West Hollywood Haunted Web Crawl was cancelled in 2016 due to a family emergency. Its return was announced for Halloween 2017. Great News! Our favorite event from Halloween 2015 - the West Hollywood Haunted Pub Crawl - will return this season. Dates have yet to be set, but the spirited tours will probably take place on the last two weekends of October. 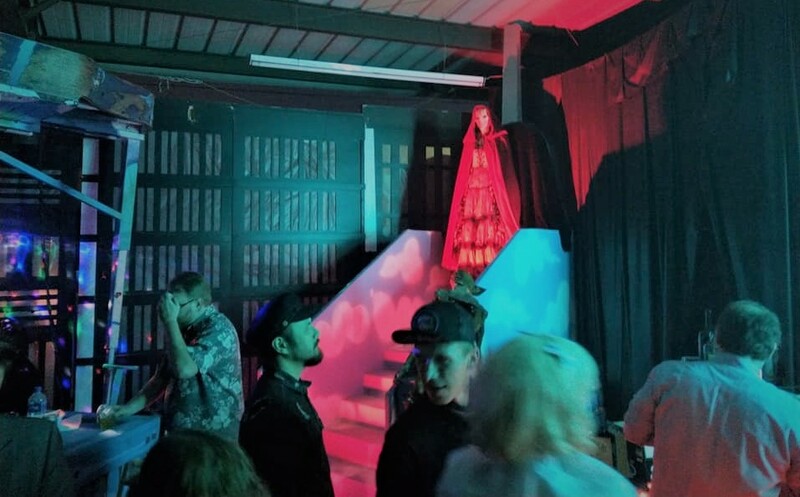 Last year, the West Hollywood Haunted Pub Crawl offered a three-hour walking tour of haunted hang-outs, hotels, and clubs along the Sunset Strip. The one-mile trek was hosted by a "Gore Guide," who regaled us with ghastly and ghostly tales of the sordid side of West Hollywood history. There were numerous stops at famous landmarks, such as the Trocadero, which offered drink specials and great food. 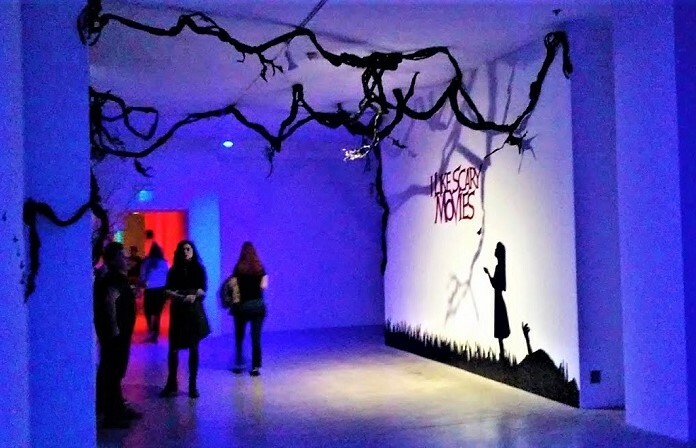 Though more fun than frightening, there were one or two spooky moments, and we had a blast from start to finish. We will report back as soon as we learn dates and ticket prices. Meanwhile, you can check their website for updates: www.wehopubcrawl.com.